In the letter, Sheila urged Rahul to clear the air over a pre-poll alliance with AAP so that there is no confusion among the party cadres. 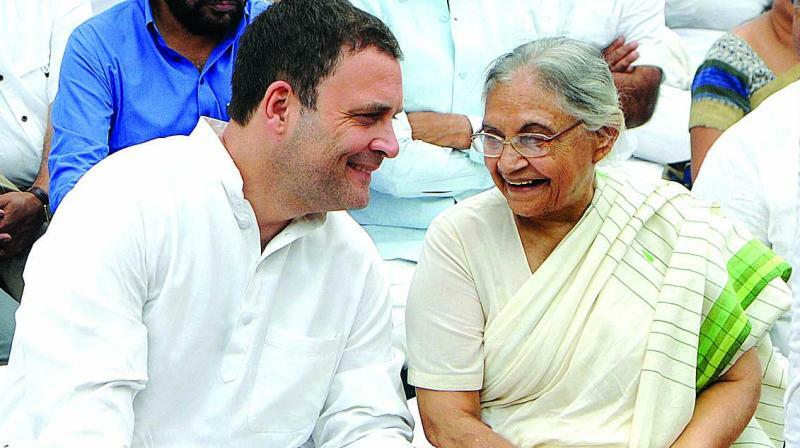 New Delhi: Delhi Congress chief Sheila Dikshit has written to party president Rahul Gandhi and his mother Sonia Gandhi saying forging an alliance with the Aam Aadmi Party (AAP) for the upcoming Lok Sabha polls in Delhi would harm the party in the long run, sources said on Monday. 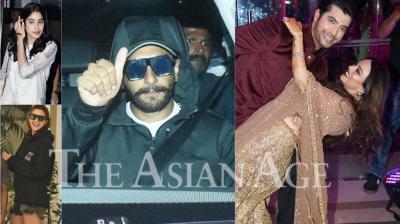 Maharashtra politician Sharad Pawar has taken on the role of mediator. After Sharad Pawar's intervention, Delhi Congress chief Sheila Dikshit met with colleagues at her home to reconsider a tie-up with AAP - an idea that she has resisted vehemently so far. Dikshit, along with three working presidents Haroon Yusuf, Devender Yadav and, Rajesh Lilothia, also expressed discontent over Congress leader PC Chacko's phone survey through Shakti app to determine views of party workers on the alliance, the sources added. Chacko had recently held a meeting with Delhi's district heads on the issue of alliance where it was decided that Rahul would take a final call in the matter. On February 28, Chacko had met Dikshit and stressed the need for an alliance with the AAP, said a source. The source also said the AAP is willing to tie up with the Congress at least in Delhi, Haryana, and Punjab. However, a section of Congress leaders is not in favour of this, the source added. The 17th Lok Sabha election in Delhi will take place on May 12 and results will be announced on May 23.